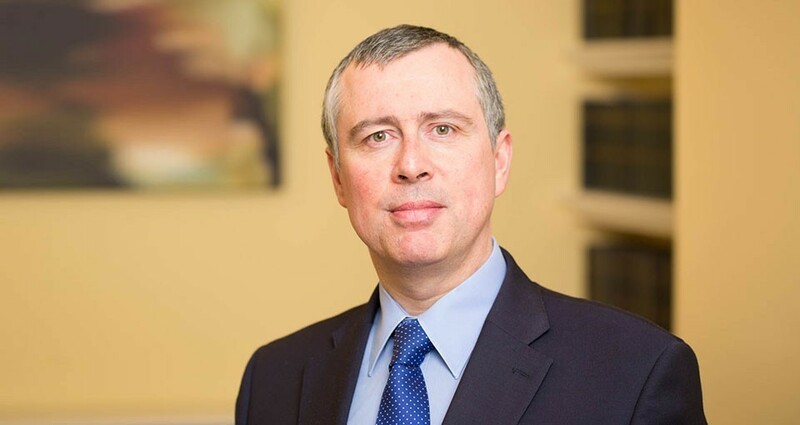 Gareth was called to the Bar in 1991 and has formidable experience in all areas of public and private law. He appears for parties in public and private law cases of all classifications (from abuse to neglect) and represents applicant local authorities, parents, grandparents, children and third party intervenors. He appears in legally complex and factually sensitive matters and represents both alleged adult and child perpetrators in cases of physical and sexual abuse. He is thorough in his preparation of cases and is conscientious in his representation of clients. He is also approachable, and readily assists professional clients mid proceedings. Court proceedings are a difficult time for lay clients, many of whom have inherent, highly complex issues to deal with. Gareth has considerable experience assisting clients with personality disorders, drug and drink dependencies, as well as learning issues. Gareth is aware that in many cases a barrister is only periodically involved in a case and should not assume a client's trust. He is able to quickly build confidence and makes particular effort to ensure that clients know they are being listened to and their case is both understood and is being wholeheartedly represented. Families and litigants also have to endure, long after court cases conclude. Gareth is particularly aware of the need for great sensitivity in the cases in which he appears. It is in that context that he strives to give clear and sound legal advice. Inns Of Court School of Law Gray’s Inn London.